Twenty six kilometres north of the Perth CBD lies the suburb of Heathridge. 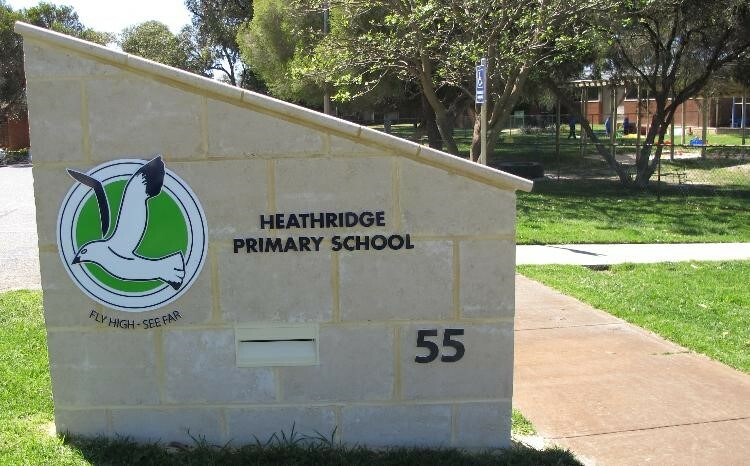 Bordered by Edgewater and Connolly to the east and north, and Ocean Reef and Beldon to the west and south, Heathridge is a middle sized Perth suburb lying in our northern coastal corridor. Where did the name ‘Heathridge’ come from? . . . simple, it was chosen because of the preponderance of heath, or shrub-like vegetation, growing on sand ridges in the area and prior to 1970 these were more evident because then Heathridge was a remote, undeveloped area. It was actually gazetted as as a Perth suburb in 1975 and after this, development began in the area and more dwellings started to appear through the 1980’s and 1990’s. Pest control in Heathridge . . . what are the main types of pests found in the Heathridge area? Being relatively close to the coast, Heathridge residents have problems with the Coastal Brown Ant. Numerous sand mounds in pavers and slabs is evidence of the presence of this ubiquitous household pest. Rat problems in Heathridge are another constant annoyance for local home owners. In older Perth suburbs, possums can be prevalent. They like to take over the ceiling of a home and cause a loud ruckus wherever they reside. Rats, on the other hand, can be more subdued but are more odious than possums and need to be eliminated as quickly as possible. Spiders in Heathridge are a constant issue in warmer months whilst in the autumn, Portuguese Millipedes can tend to invade verandahs and patios. Perth Pest Control operates a team of licensed, mobile technicians that not only have vast experience in eliminating all these pests, but can do so in Heathridge within a few days. Our pest control treatments are eco-friendly but extremely efficacious in the elimination of pests in the Heathridge area. Contact Perth Pest Control today for a quote on these, or any other pests you may have in the Heathridge area.